Over the past 20 years, Chris Ciannella has worked on behalf of many prominent organizations assisting them with designing and executing turnaround and profit improvement strategies, strategic plans and corporate transactions. He is adept at developing financial statement forecasts and corporate valuations as well as analyzing historical financial results. Chris has advised over 85 clients across the country in various industries including, manufacturing, distribution, printing, food and agriculture, healthcare and construction. Chris has served as Chief Restructuring Officer and assignee on multiple projects and has led over 30 financial M&A due diligence engagements on publicly traded and privately held company transactions. Chris is also the President of the Board for South Suburban PADS, which is 501(c)(3) nonprofit organization focused on providing permanent and temporary housing for the homeless. Mr. Ciannella is an expert in helping middle market companies increase shareholder value by identifying and changing the operating levers that drive a business. He is skilled in turnaround and profit improvement strategies, financial statement modeling and forecasting, M&A due diligence and sell-side advisory. Prior to joining High Ridge Partners in 2018, Mr. Ciannella was a Partner at Fort Dearborn Partners where he served his clients in a variety of turnaround, profit improvement and buy-side and sell-side M&A roles. 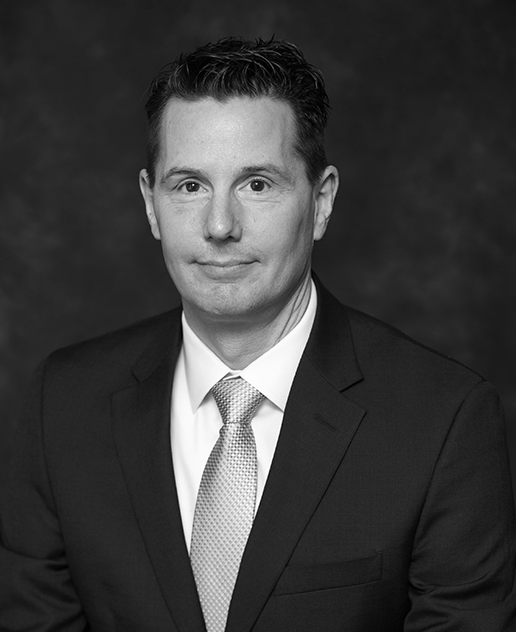 Prior to Fort Dearborn, Chris spent over eight years in public accounting where he focused on M&A due diligence and auditing and two years at BMO Harris as a line of business controller for the cash management group. Chris is also a veteran of the US Navy. Mr. Ciannella received his MBA from the University of Chicago, Booth School of Business and his Bachelor of Science degree in Accountancy from Northern Illinois University. Chris is a member of the Commercial Finance Association (CFA) and Turnaround Management Association (TMA).